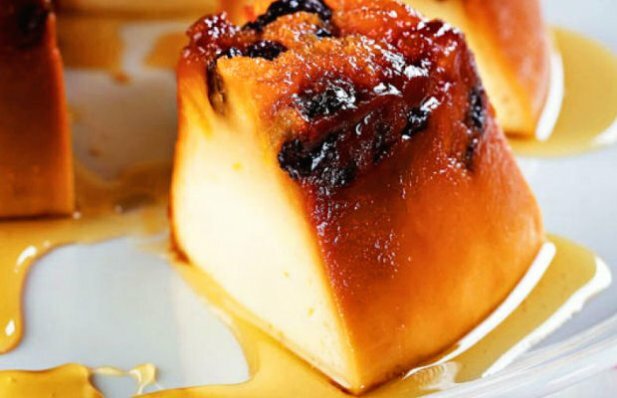 In a bowl, combine the bread, margarine, sugar, cinnamon, milk, eggs, raisins and apricot. Caramelize a putting mold and place the mixture in it. Cover with foil and secure it so water can't get in. 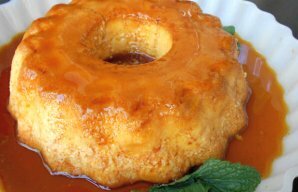 In a pressure cooker put 1 1/2 cups of water and the pudding mold in it. Once the pressure cooker is sealed/closed, cook for 15 minutes at 320 F.
Let the pressure out naturally, open the pot, once the pudding is warm/cold, unmold. 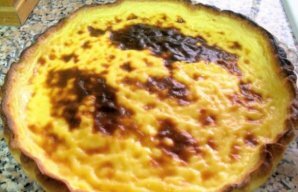 This simple to make Portuguese pudding for Easter recipe (receita de pudim para a páscoa) makes a delicious Easter dessert. 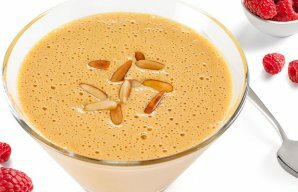 This delicious, 4 ingredient, Portuguese camel drool dessert (baba de camelo) is so easy to make.